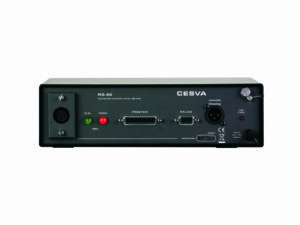 The LRF-05 frequency sound level recorder-limiter uses an external microphone to measure, record and control the sound pressure level in the establishment where it is installed. The room´s sound pressure, the automatic attenuation level, the date, incidents and the operation mode are programmed using the supplied SFTL software. 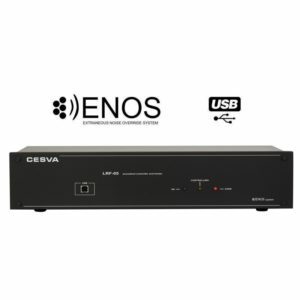 The LRF-05 has a permanent memory to store the programming information and data obtained during the past 60 days, even when disconnected from the electricity supply. There is also a battery available to continue storing information for over 1 day without a connection to AC power. 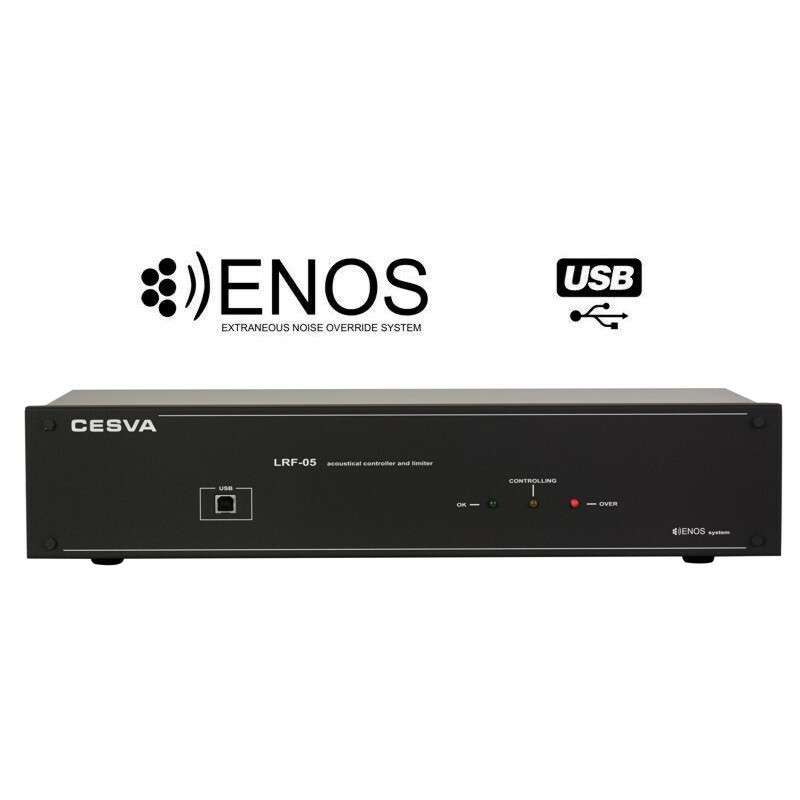 NOTE: This model has the option ENOS (Extraneous Noise Override System), specially designed for the local music reproduction with high ambient noise level: bars, pubs, restaurants, etc. IT DOES NOT CUT THE MUSIC. 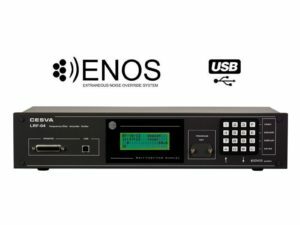 With the ENOS, the limiter controls the music so that it never exceeds the programmed limit, regardless of the noise generated by customers. SFTL05 is the software supplied with the LRF-05 limiter and allows users to download data saved by the limiter, program all the parameters from the LRF-5, display in graphic and numerical mode the limiter data, create reports of the data supplied by the software, define the start and end date of the data that will appear in the report and to write the footnote on the report to make it personalized, erase the LRF-05 memory, show in real time the sound levels measured by the sensor together with the attenuation, (if there is any), the disconnection indicators ,and session. 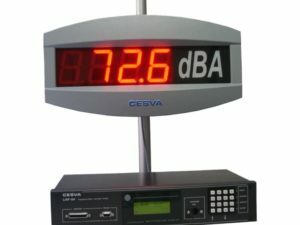 This function is very important as the limiter does not have an integrated LCD display. SFTL05 shows the Time History data and the time representation of incidences. This allows you to study, in detail, everything that occurs in the establishment, the sound levels produced, if the instrument has been tampered with and when it happened. SFTL05 provides you with a convenient, user-friendly environment for obtaining, in digital format, data acquired by the LRF-05. The SFTL05 is completely indispensable for programming the limiter because some models do not have display or keyboard.